Love this room (or should i say set) from Anthology Magazine’s “Print is not dead” video. 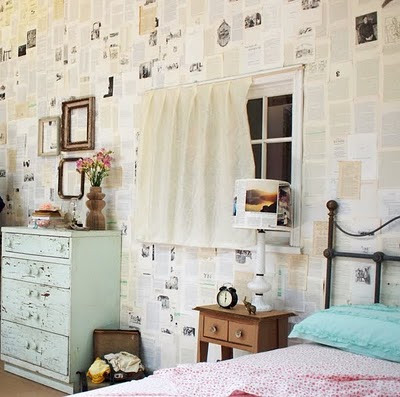 I have been saving old books for years with the intentions of doing this. sigh, some day.